The Do Something! 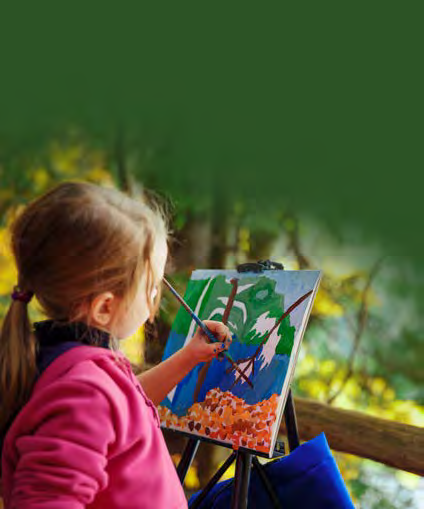 guide helps you to plan action packed fun for your children. 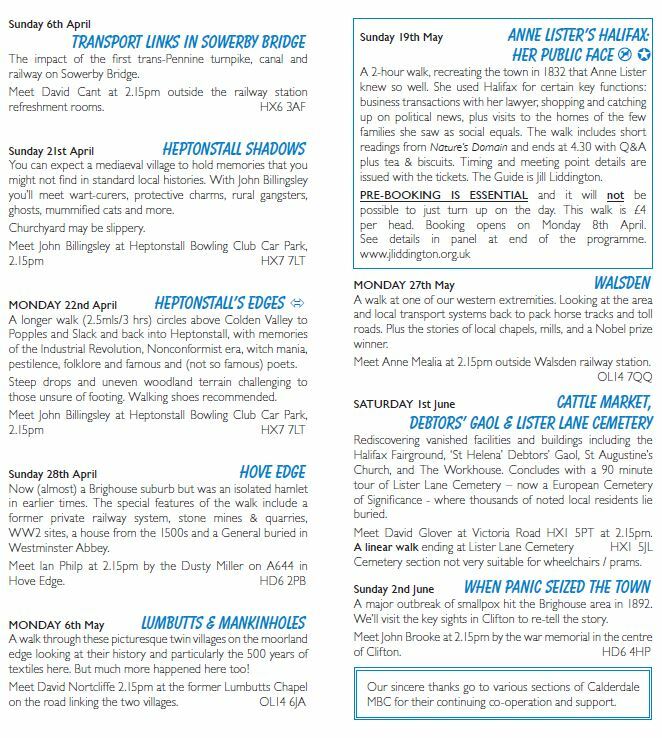 Whether you want to get out on your bike, go swimming or go walking to celebrate 40 years of the Calderdale Way there’s lots to explore. 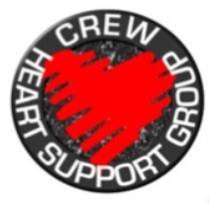 CREW (Cardiac Rehabilitation through Exercise and Walking) Heart Support Group have published the August 2018 newsletter ‘The Pulse’. 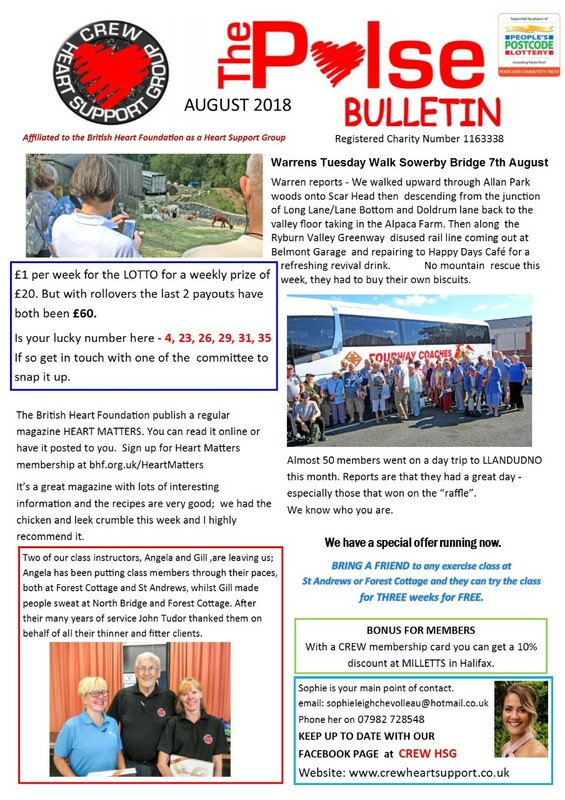 It reports on Warren’s walk in Sowerby Bridge on Tuesday 7 August as well as the CREW lotto results. After many years of service, two of the class instructors, Angela and Gill are leaving. 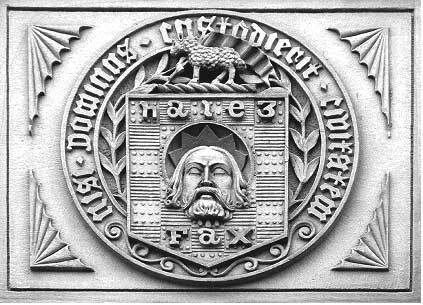 John Tudor thanked them on behalf of all of their clients. 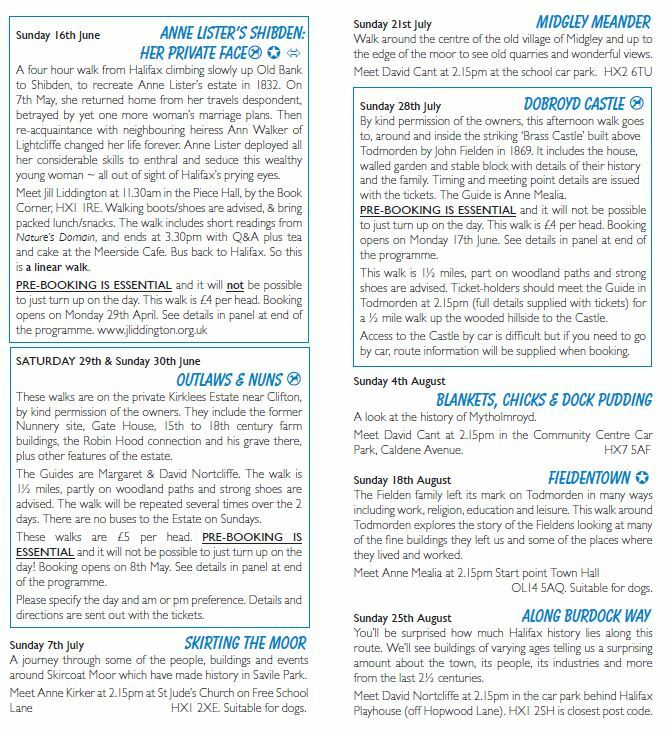 North and East Halifax Friday Flyer 31 August – OUT NOW! 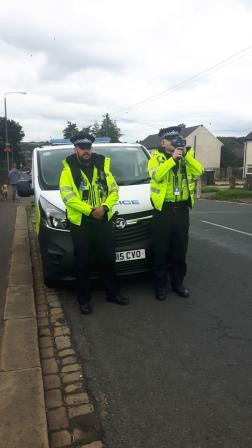 In a joint operation with the Mixenden Initiative, police speed enforcement officers PC Chris Newton and PC Troy Johnson were on Clough Lane in Mixenden on Tuesday 28 August with the police speed laser gun. The operation came about as a result of complaints from residents about cars speeding on Clough Lane, Mixenden. PC’s Newton and Johnson were happy to report that the majority of drivers were driving within the designated speed limit on that road, which is 20mph. 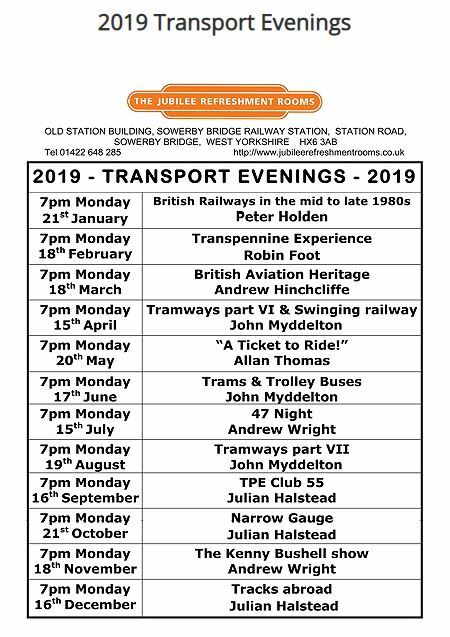 Further joint operations of this kind are planned for the near future in Mixenden and the surrounding areas of North Halifax.